Hello guys? How are you? I hope everything is great. I'm fine. I spent 3 whole days with my other half and i couldn't ask for anything more. I hope to see him again in a few days. Now i have to study and tomorrow i have many things to take care of at the University. 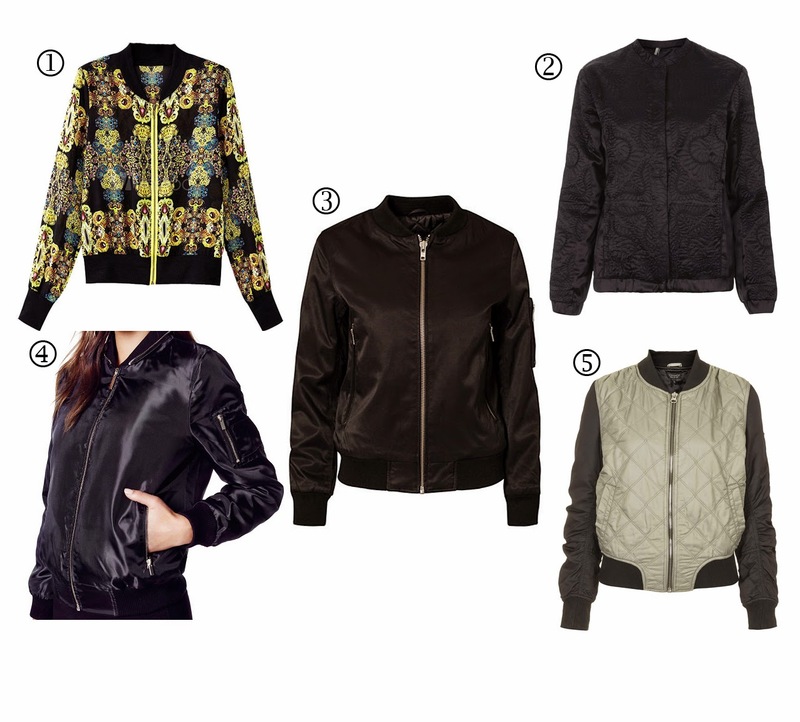 tags, 2014 , bomber jackets , christy and the city , fashion , fashion 2014 , instafashion , ivyrevel , milanoo , topshop , trends , whyred στις 9:18 μ.μ.